Some of us practice indigenous religions and Modern Paganism. All of these are part of the sixth source of our living tradition, "spiritual teachings of earth-centered traditions which celebrate the sacred circle of life and instruct us to live in harmony with the rhythms of nature." Our worship services include writings, poetry, and ritual of earth-centered traditions. As allies in indigenous peoples’ struggles for cultural survival, we do not borrow indigenous practices and use them as our own. We respect indigenous religions as paths to native peoples’ spiritual and cultural renewal, and welcome those who practice them. 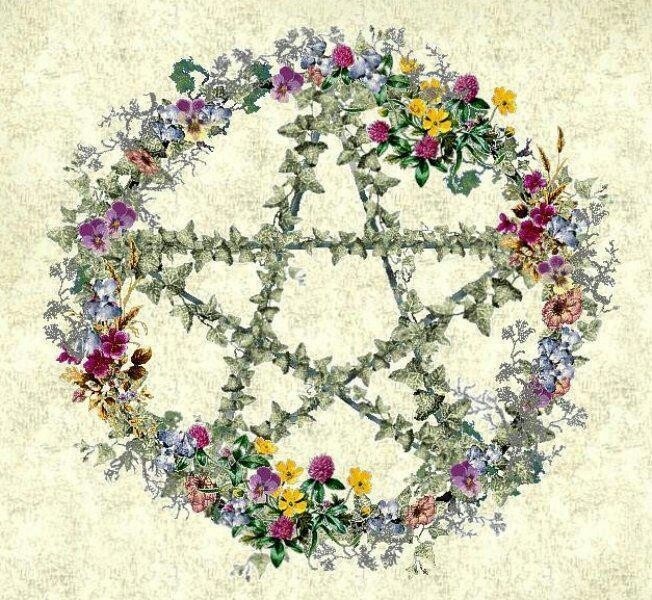 We also welcome those who identify as Pagans, including Wiccans, Druids, and practitioners of Goddess Spirituality. The Modern Pagan movements have many Unitarian Universalists among them.